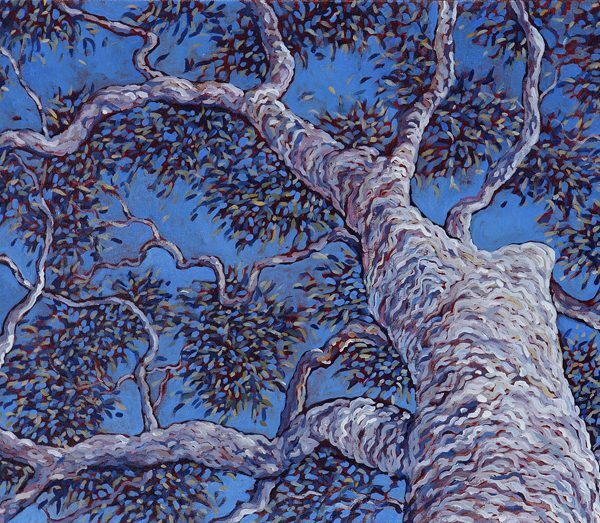 Sarah Brown was a recent inclusion of the Australian Financial Review BOSS 2018 True Leaders list. 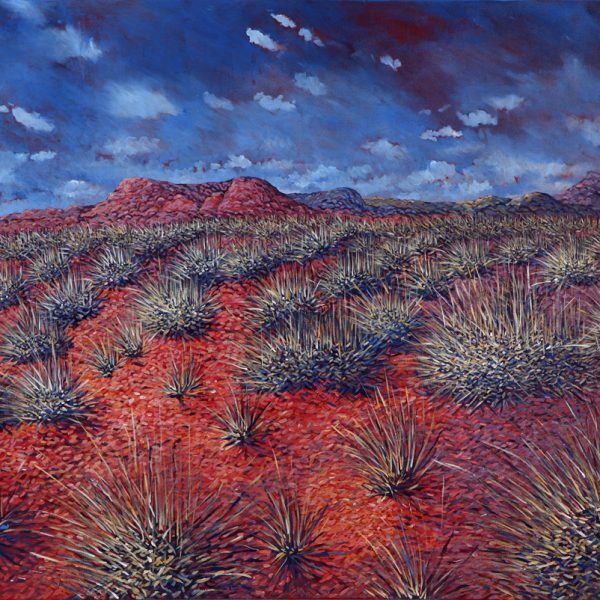 Being included in the prestigious list was validation of years of hard work to provide renal dialysis units in remote communities and for finally persuading the Federal Government to include remote dialysis as a dedicated Medicare item. 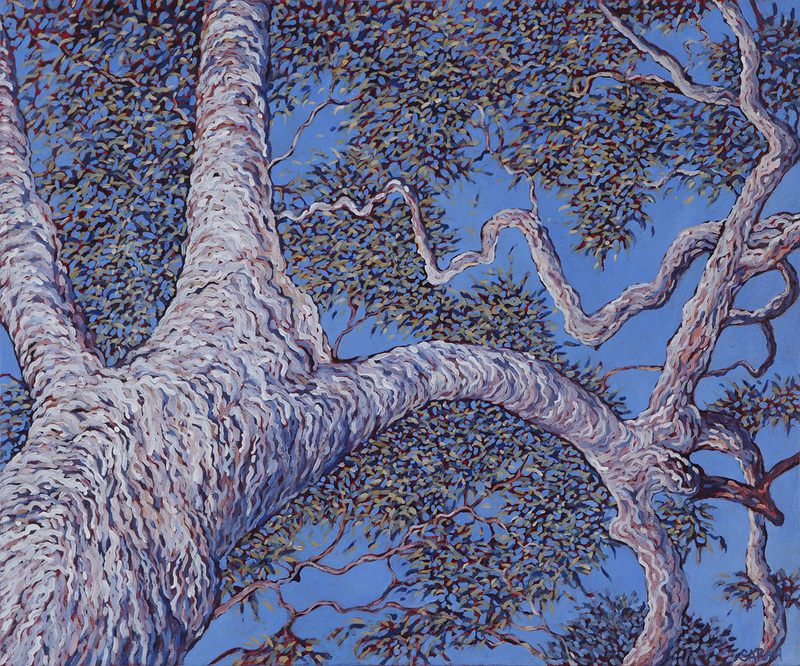 Sarah (and her incredible team) have helped change the lives of thousands of people. 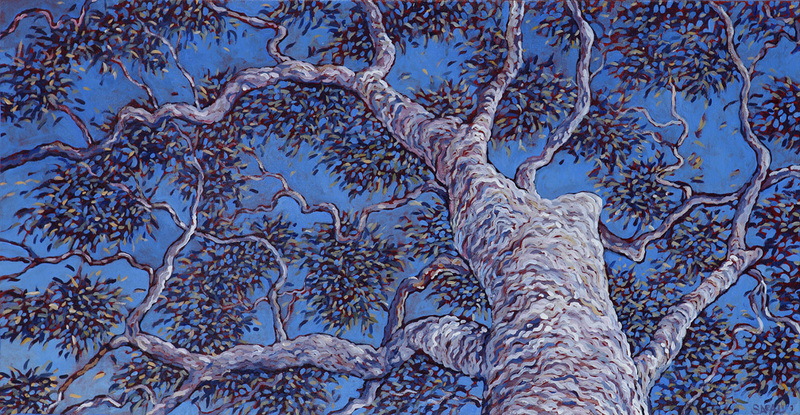 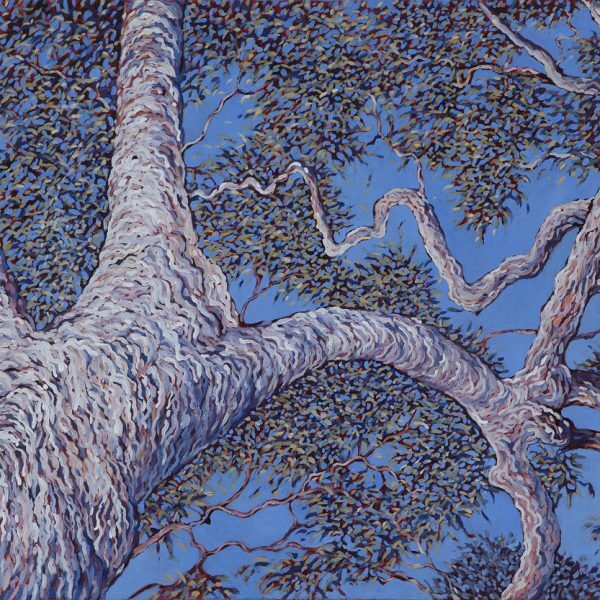 What many people don't realise is that Sarah is also an outstanding artist. 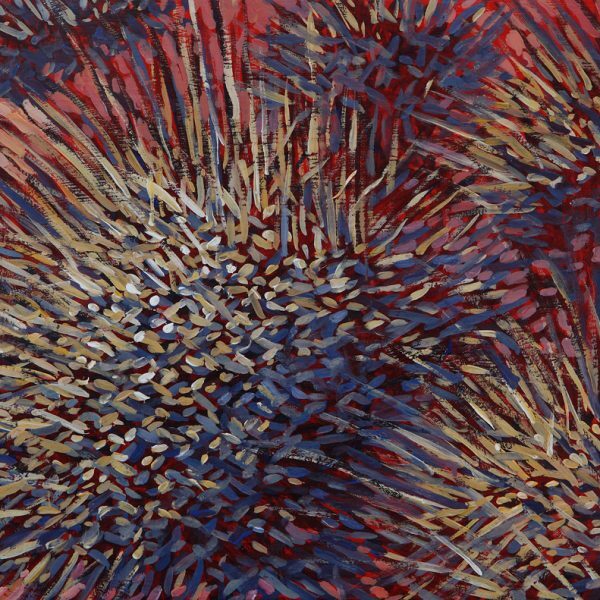 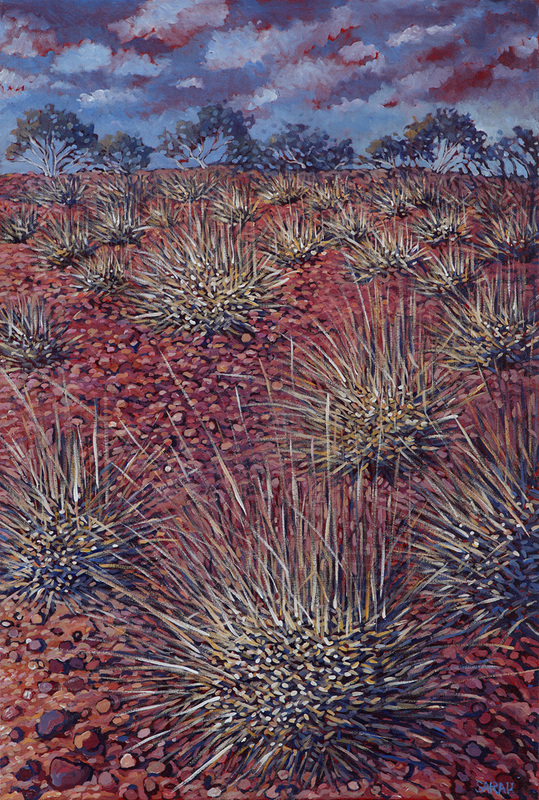 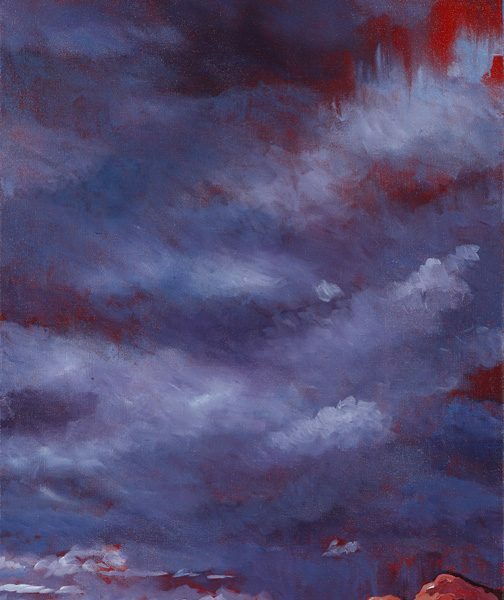 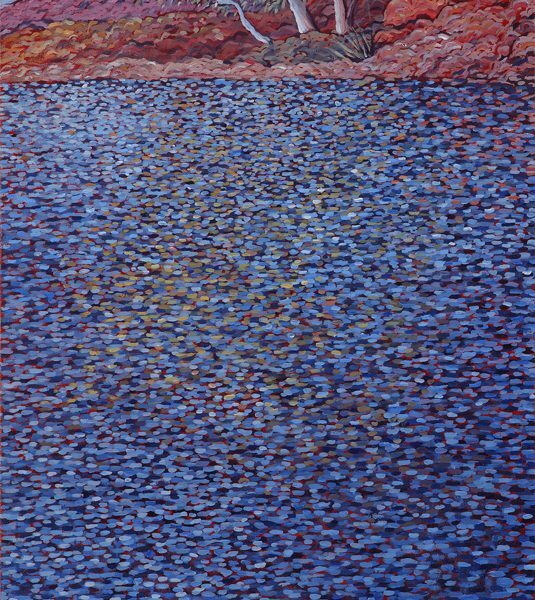 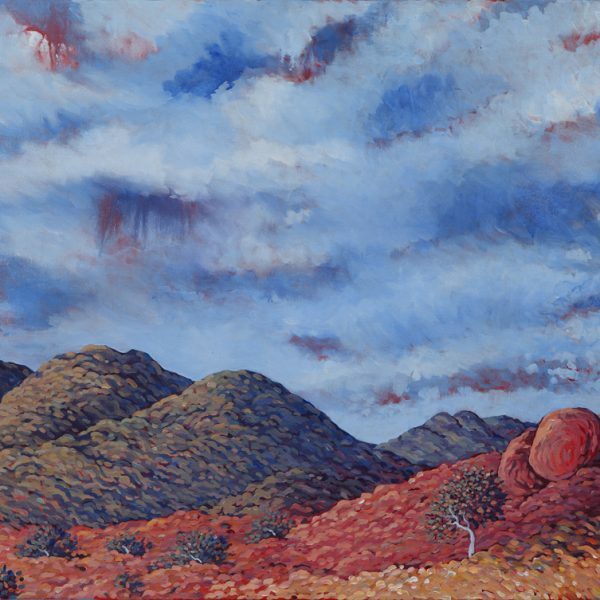 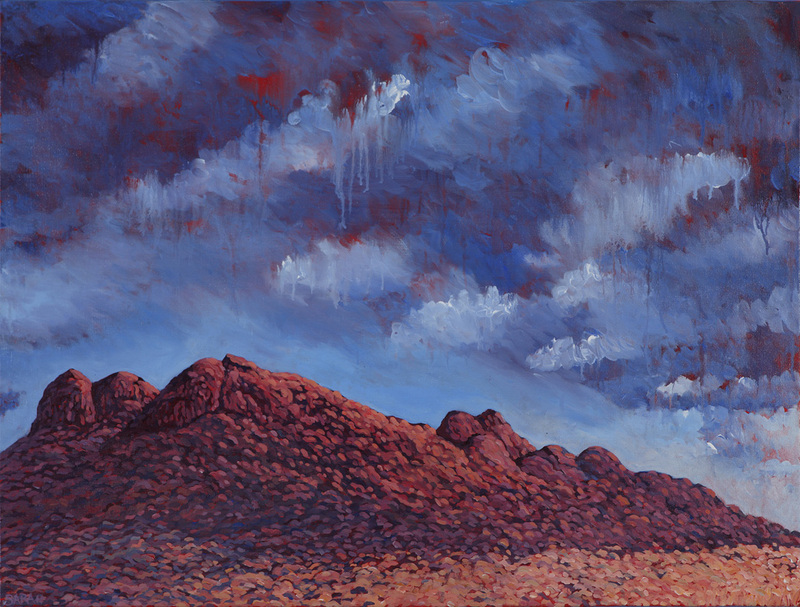 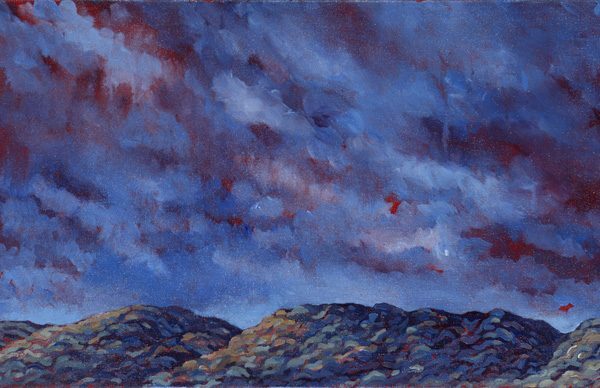 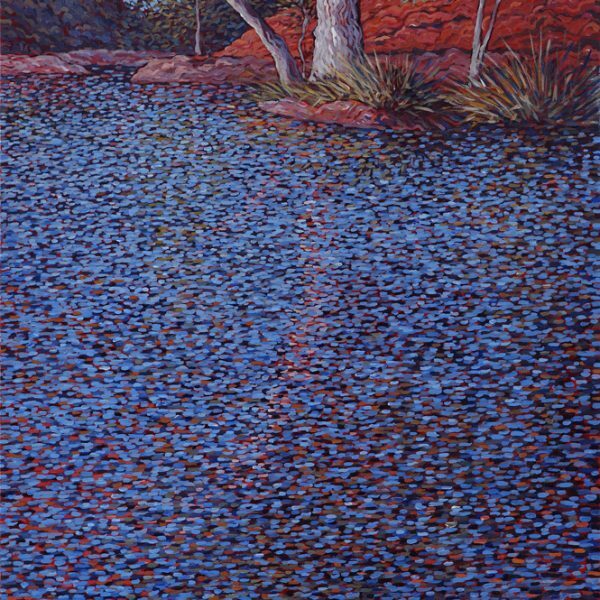 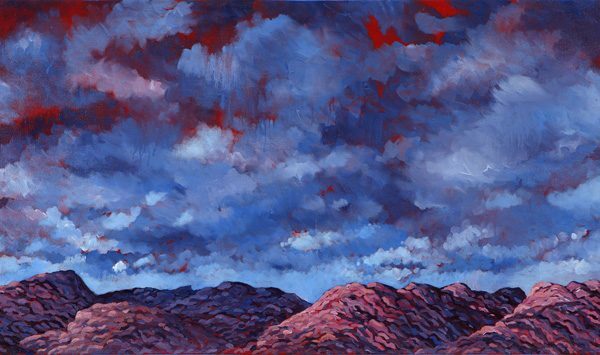 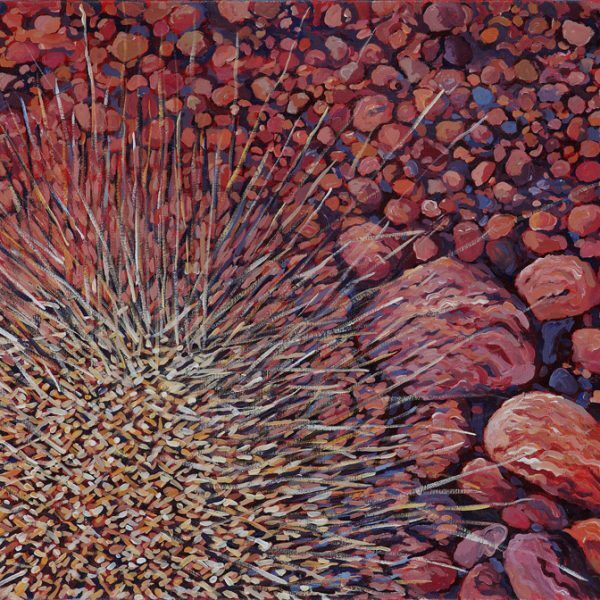 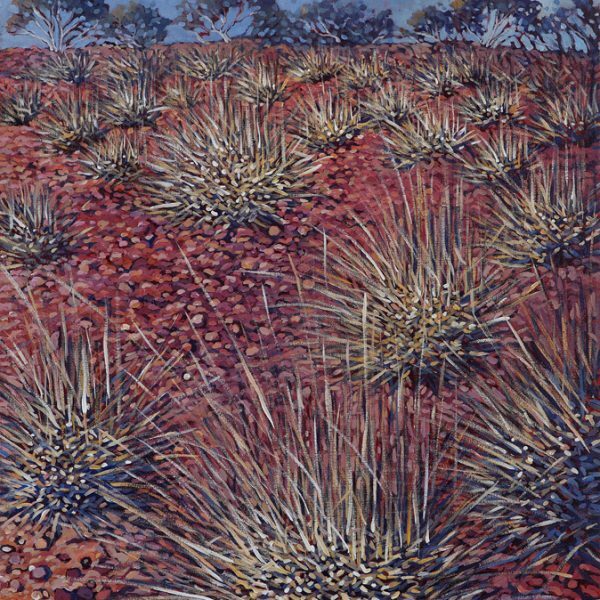 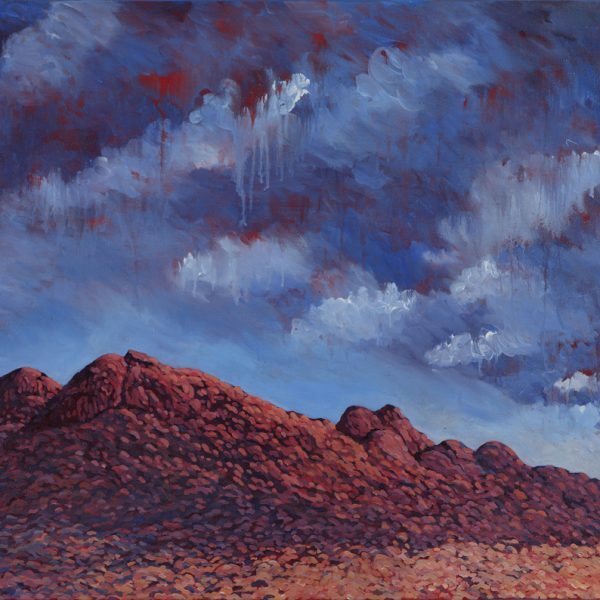 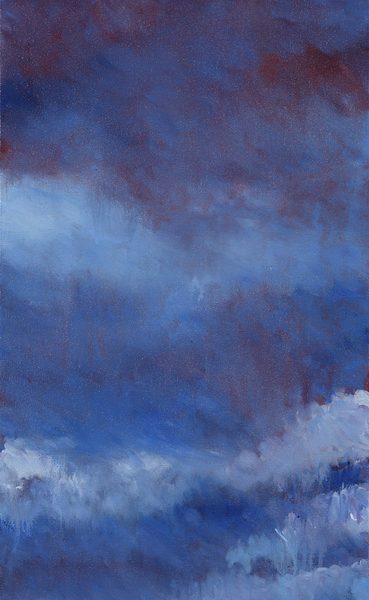 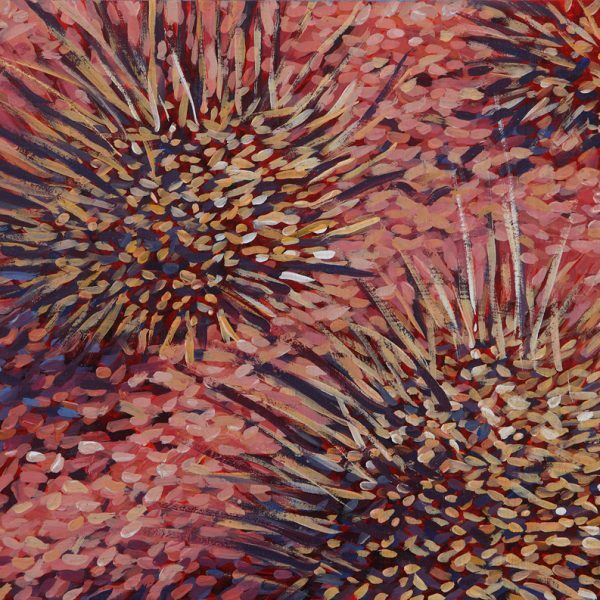 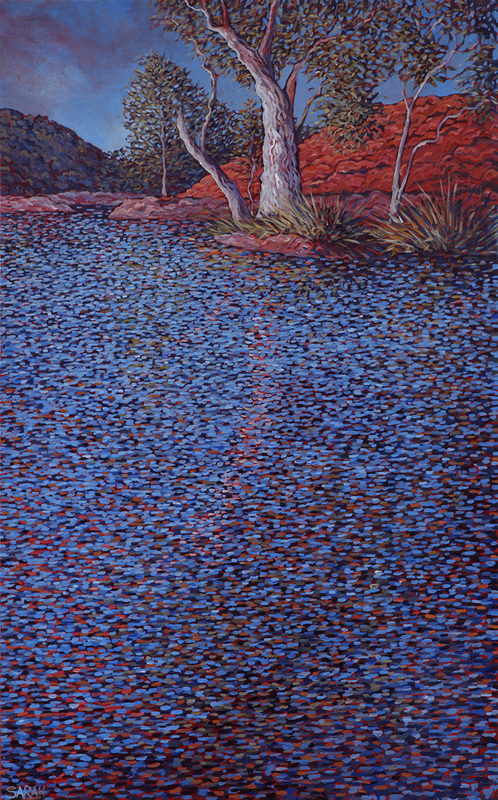 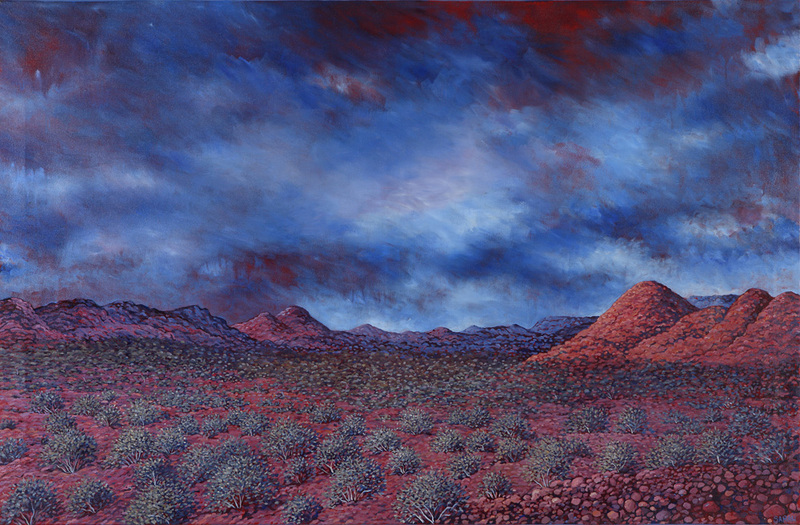 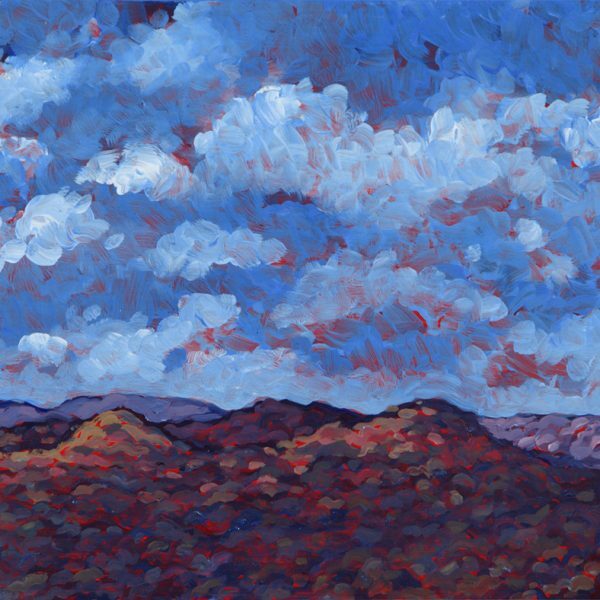 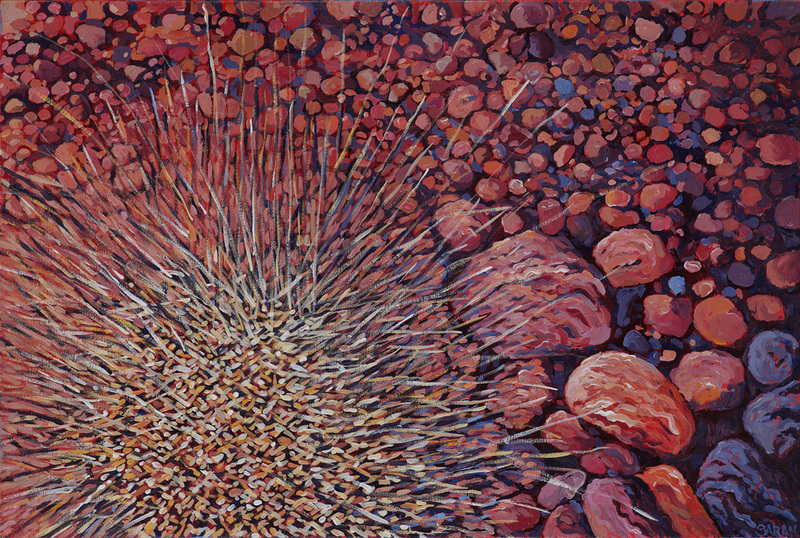 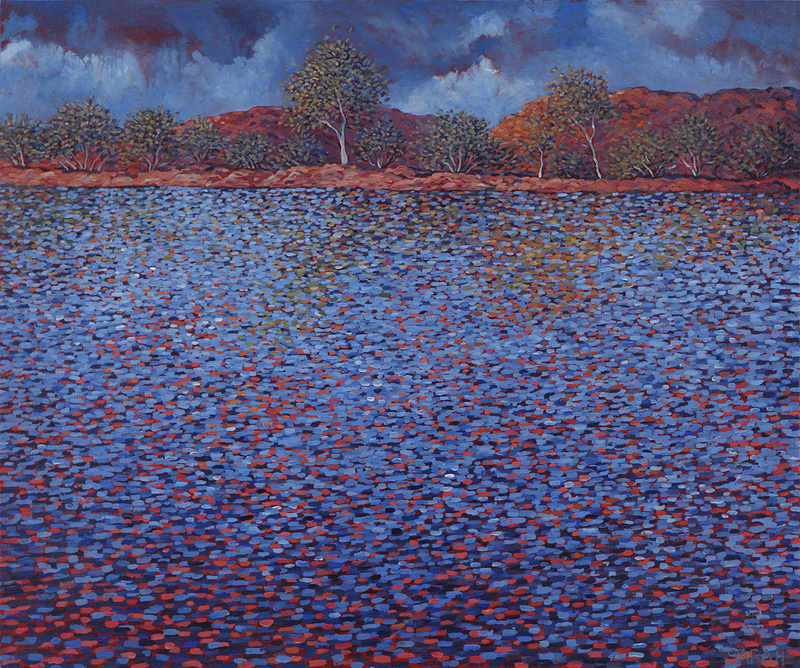 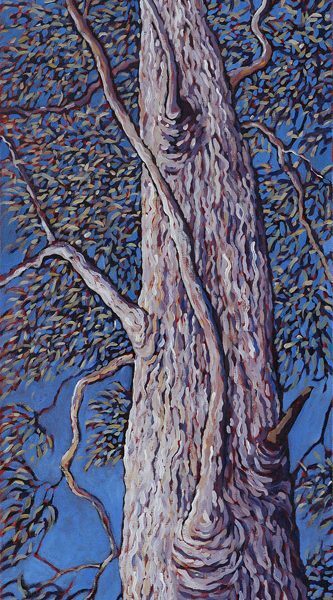 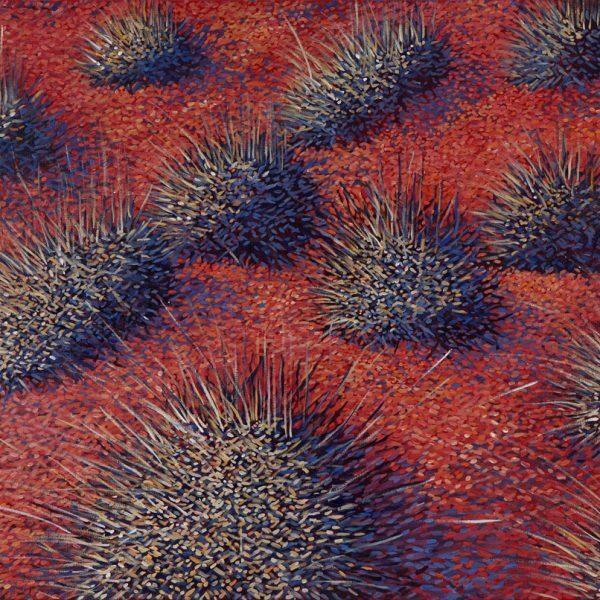 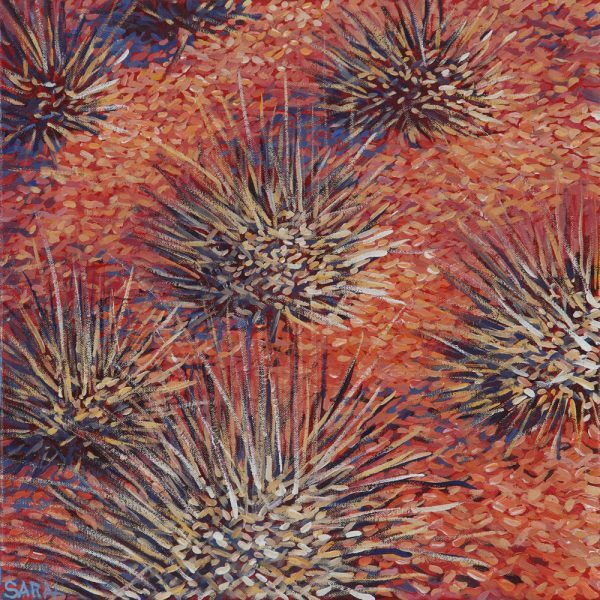 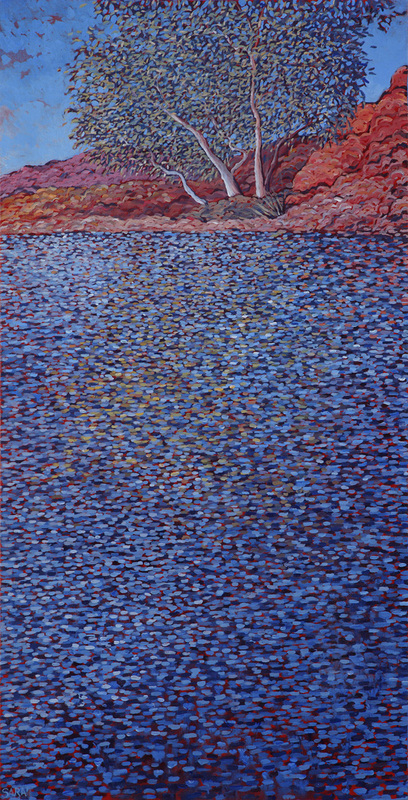 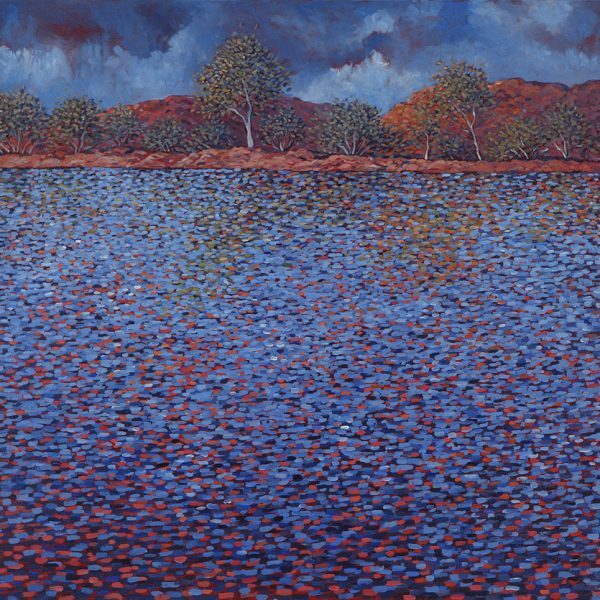 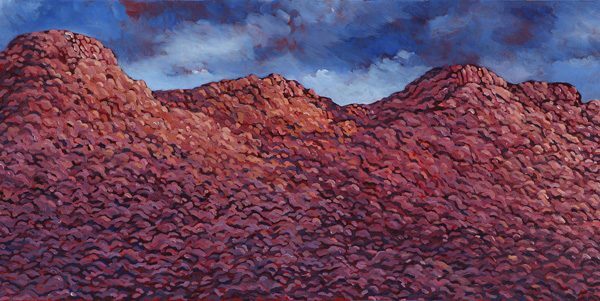 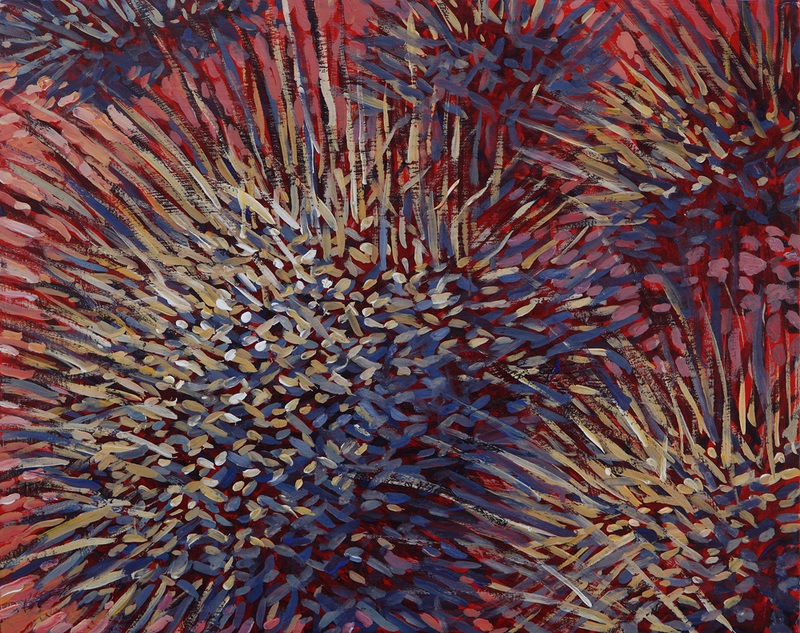 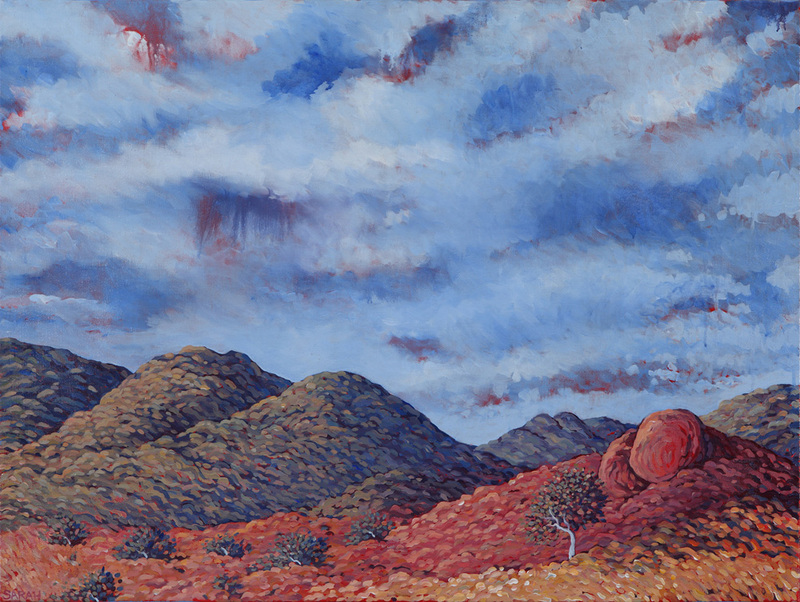 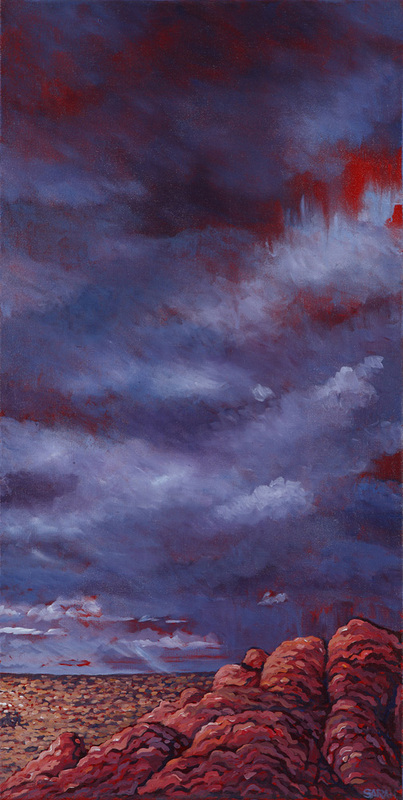 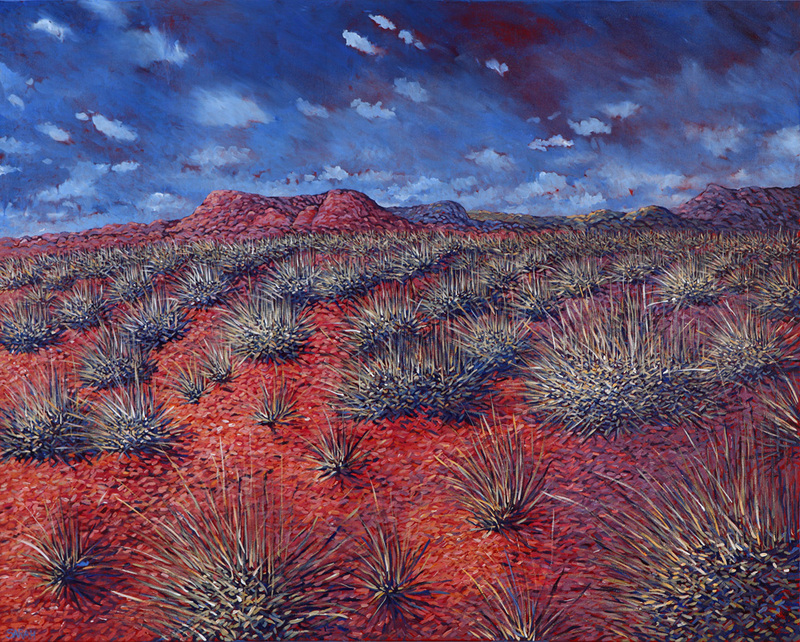 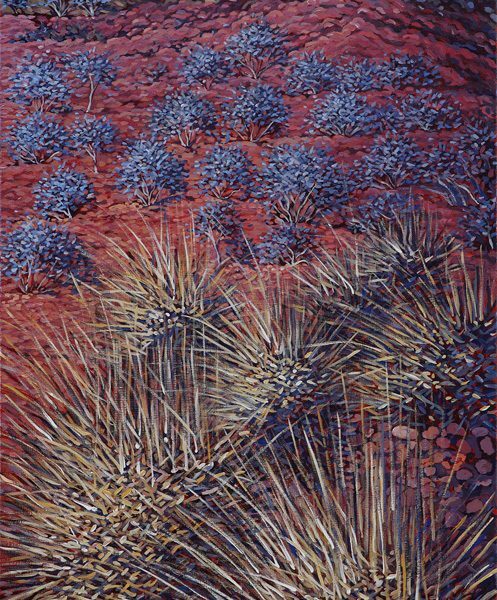 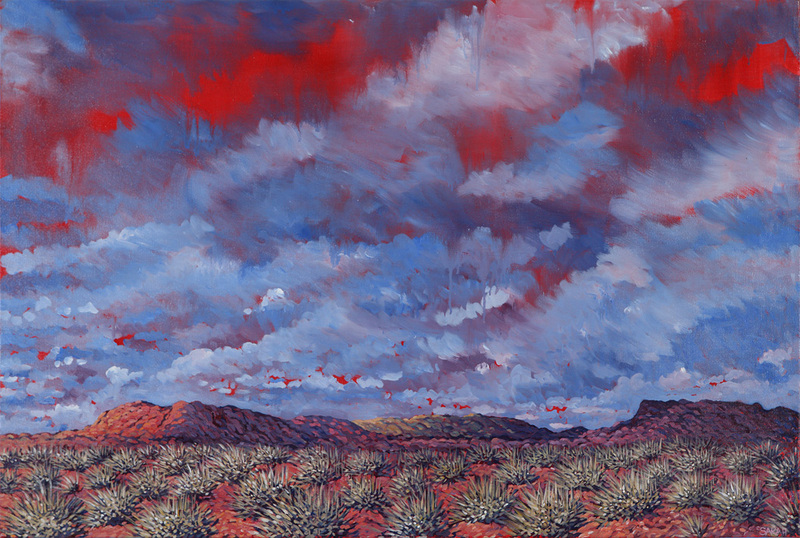 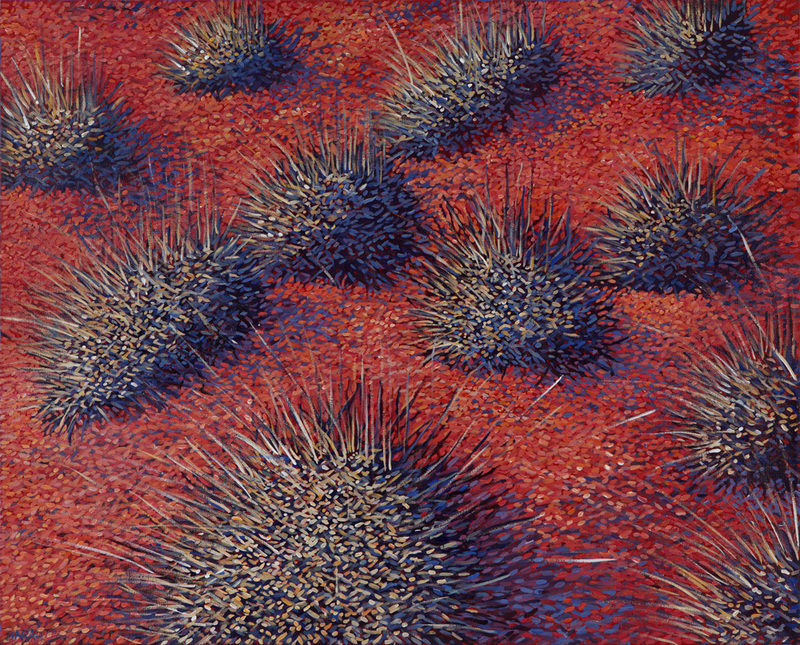 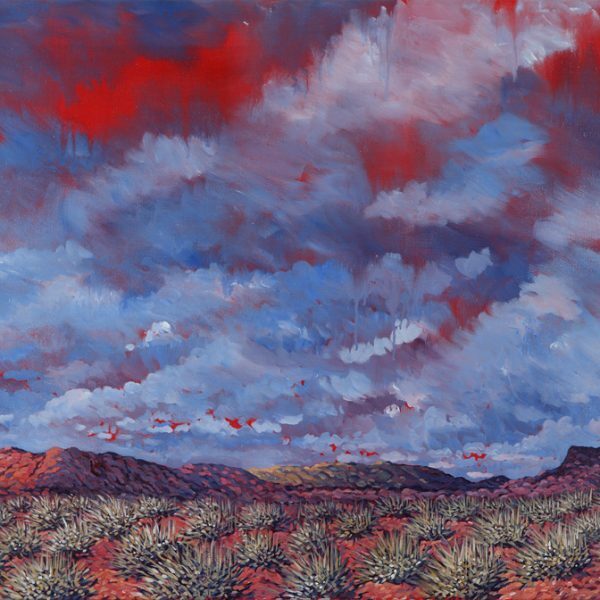 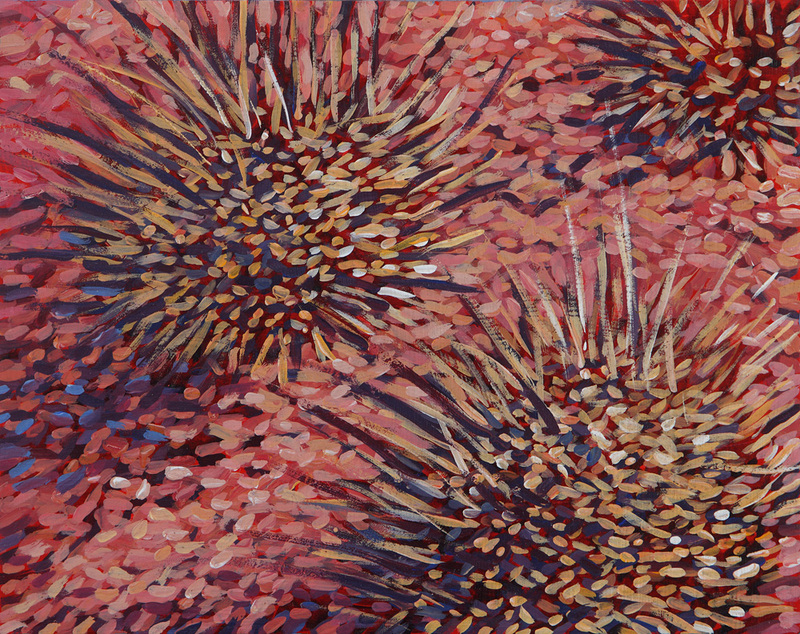 Inspired by the remote country she works in, Sarah's renditions of spinifex, the desert and water echo the power and beauty of Central Australia. 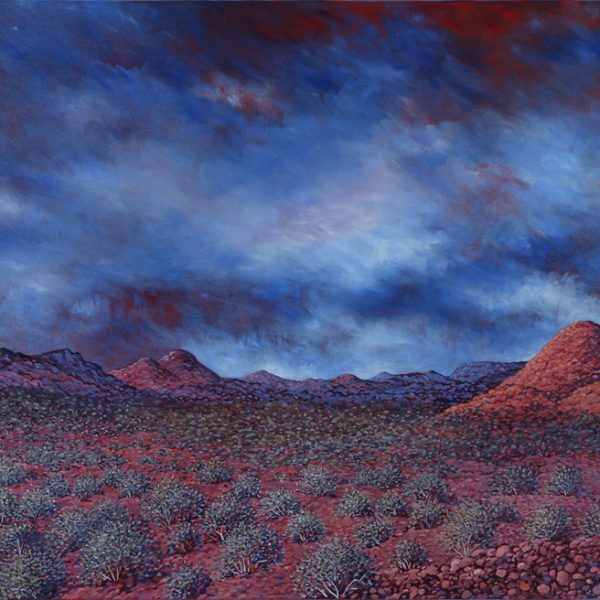 Her commanding new exhibition 'Just Add Water' presents the desert landscape in a unique and intimate way that will incite memories of both space and peace. 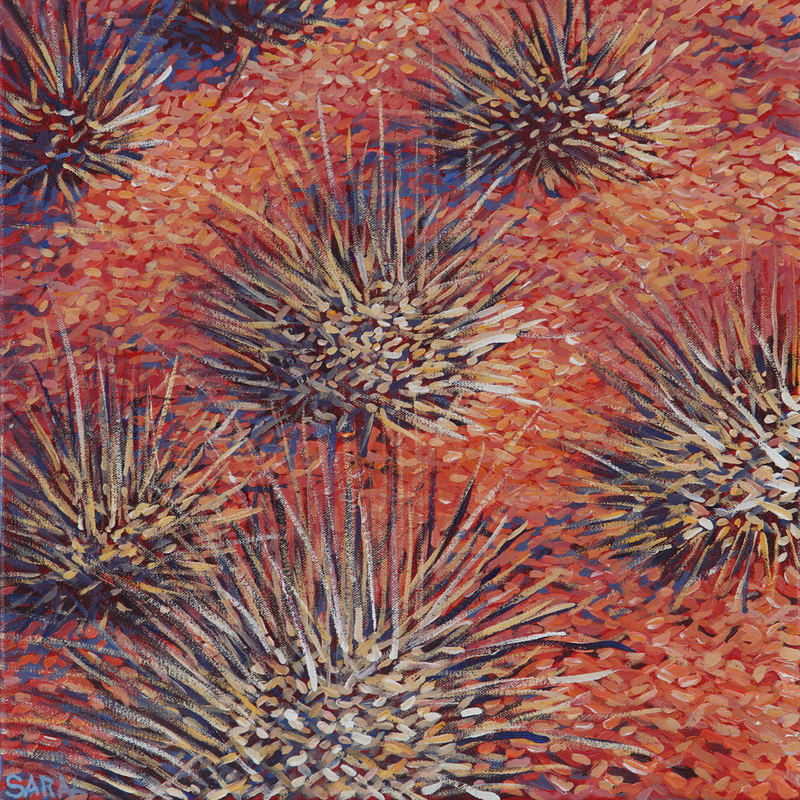 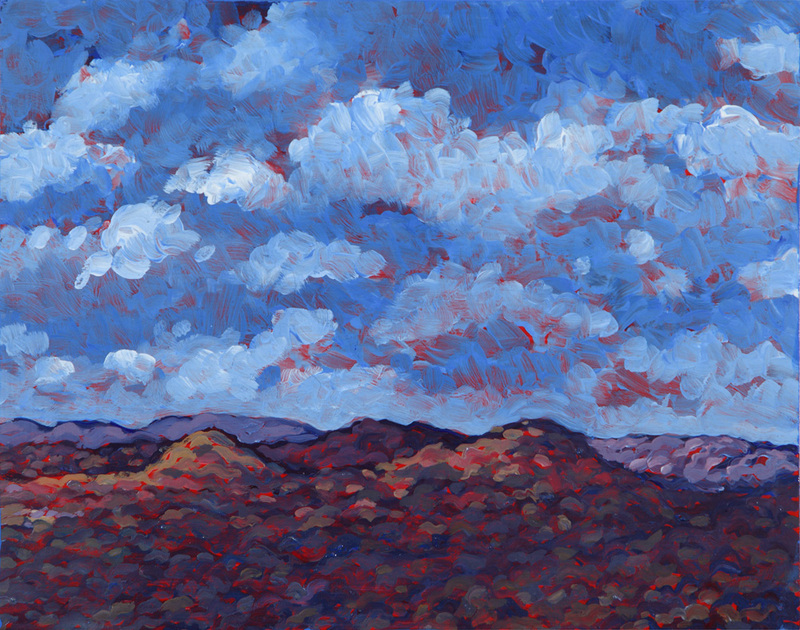 Please join Sarah on February 8 for the opening of her outstanding exhibition Just Add Water.